#westernma #radio #program #women #females — A new survey of women reveals what attracts them to certain features on a morning radio show. One key finding: Less than 40% of all women who listen to morning radio told us there is even one bit or feature they look forward to hearing in the morning. That seems to say that collectively, radio’s morning show content isn’t good enough. 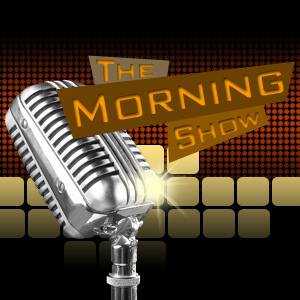 Posted on July 31, 2011, in Radio and tagged females., morning radio show, morning show, new survey, radio program. Bookmark the permalink. Leave a comment.